The Meg Is a fun, end of summer ride. 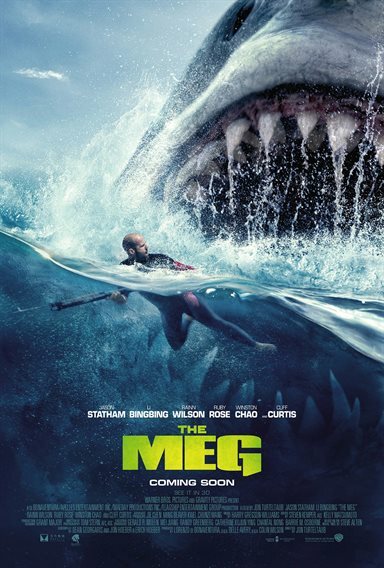 Download The Meg from the iTunes Store in Digial HD. For more information about The Meg visit the FlickDirect Movie Database.